Smile Club summer scheme has been in operation now for 5 years and it continues to grow. It attracted a number of children from Belfast and from neighboring towns. 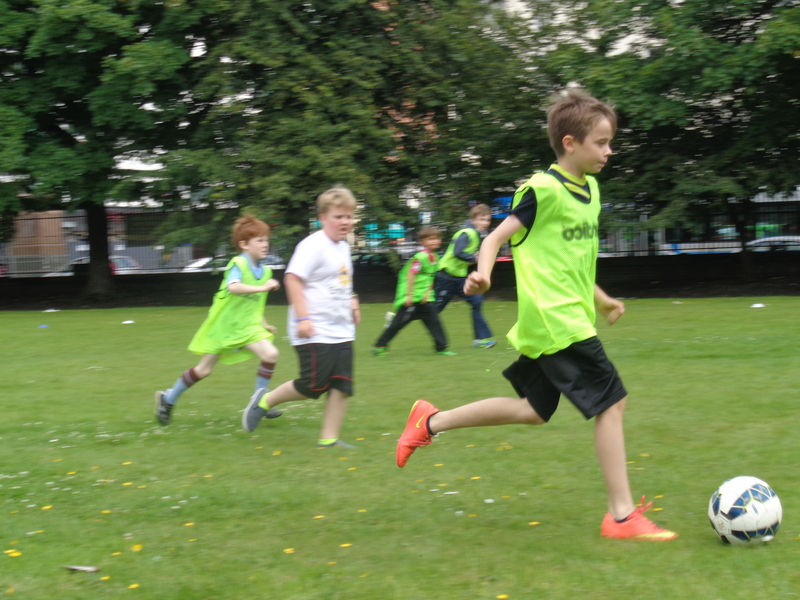 The summer scheme has plenty to offer in terms of choices of activities. It offers a diverse and wide range of fun activities that your children can take part in. Sports include Rugby, Football, Cricket and softball. We also offer arts & crafts, ICT, Swimming and much more. All of these activities are provided to your children due to the fantastic facilities. These are within the school grounds which include H.E rooms and ICT suites. There is the uniqueness of an on-site 25m swimming pool. This pool allows us to provide structured swimming lessons throughout the week and the children will receive a minimum of 2 lessons while here if not more! The school is located at College Square East and is in the heart of Belfast’s city centre. It’s accessible by car, bus and train for all those wanting to take part. The scheme also offers, for parents, an early drop off and late pickup facility to the school. You will be greeted by members of the team upon arrival and the entrance. This manned by a member of RBAI’s ground staff. Children will not be permitted to leave the school site. The 2019 Smile Club scheme is available to all boys and girls between the ages of 4-14. This takes place on the last week of July: Monday 15th July to Friday 09th August. 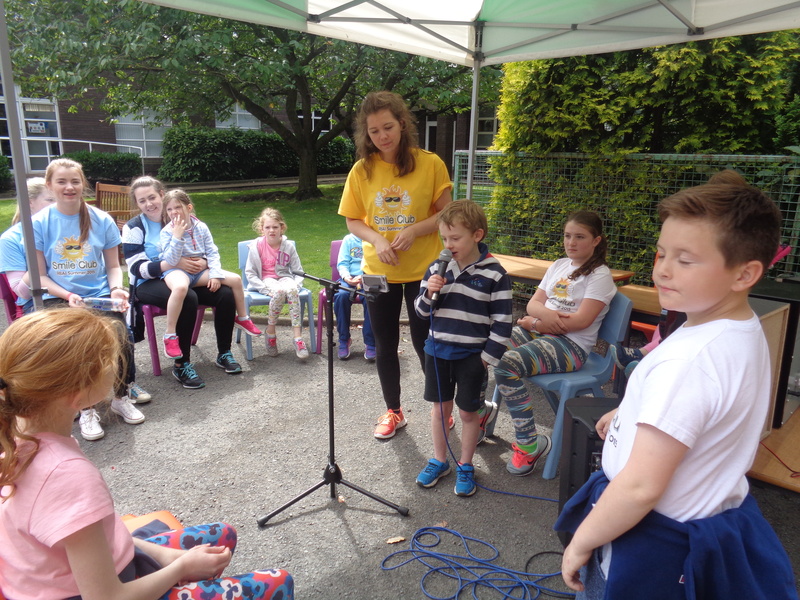 Smile Club offers a week long experience of summer fun for children in Belfast and to those from surrounding towns. To book a place for your child visit our website now. Come the time of the scheme the boys and girls will receive a free 2019 Smile Club t-shirt!